Rachel knows only one thing about her late grandmother: that she was Corsican. Eager to trace her ancestors, Rachel travels to the island of Corsica. 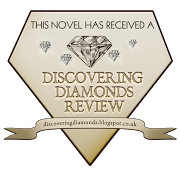 She unearths a hidden bundle of love letters from the 1900s and an intriguing memoir. A heart-breaking tale of doomed passion and betrayal emerges, set amidst the mountains of Corsica and the turmoil of the trenches in World War 1. 1899. Life in the village of Zaronza is dull and twenty year-old Maria craves excitement. A young school master arrives, and her wish is granted. But Maria's severe parents would condemn their romance, and so they must meet in secret. When Maria's father announces his plans to marry her to a man she detests, her dreams start to crumble. As her life unfolds, destiny casts her far from Corsica's shores, to the streets of Paris and the field hospitals of the Western Front. Rachel unravels the story of an extraordinary woman, and finds the keys to her own past. 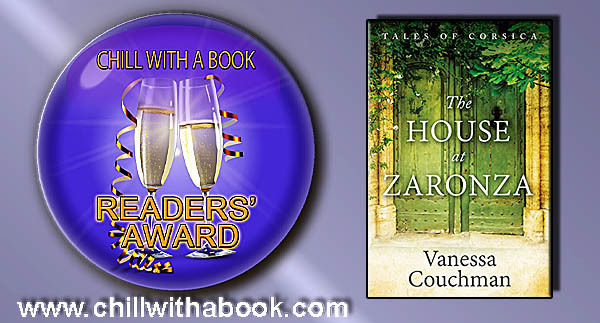 The House at Zaronza is Book 1 of the Tales of Corsica series: historical novels set in the same house on this stunning Mediterranean island.